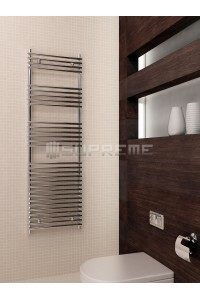 ***Do you want to achieve a chic bathroom feel without compromising on practical details? 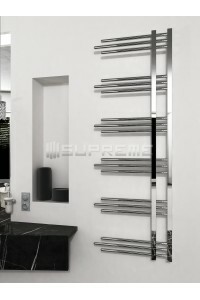 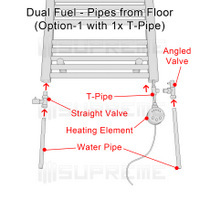 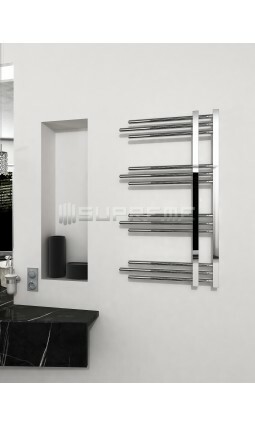 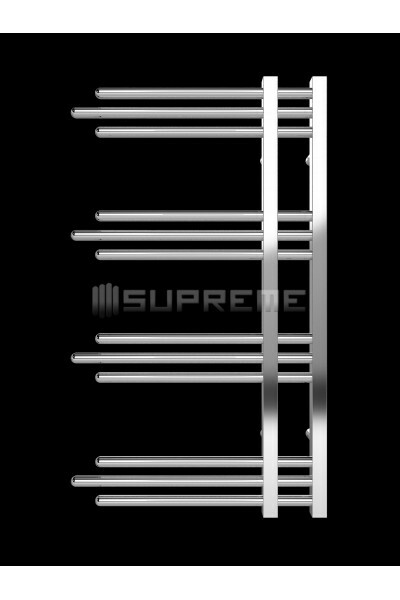 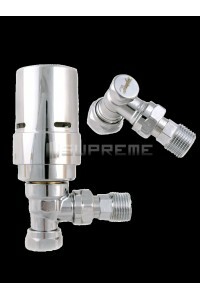 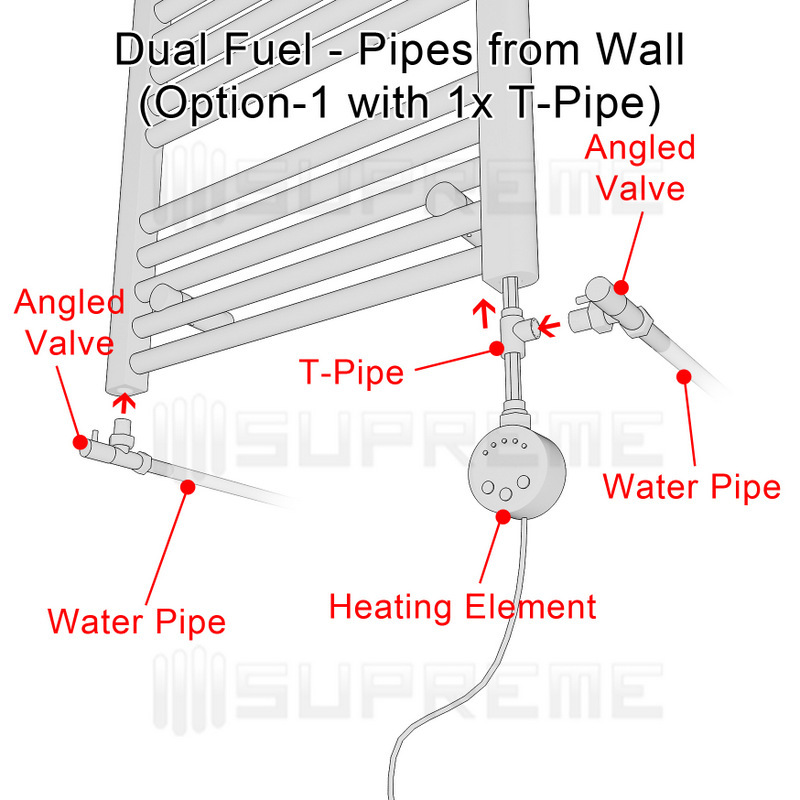 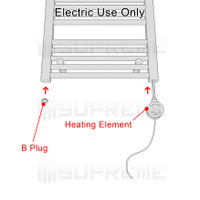 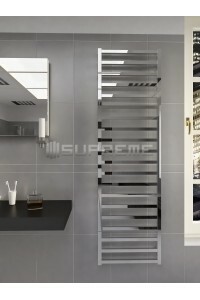 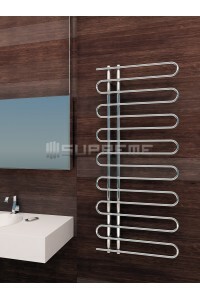 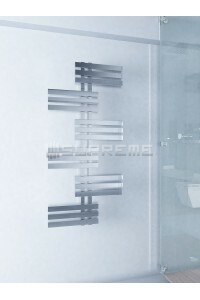 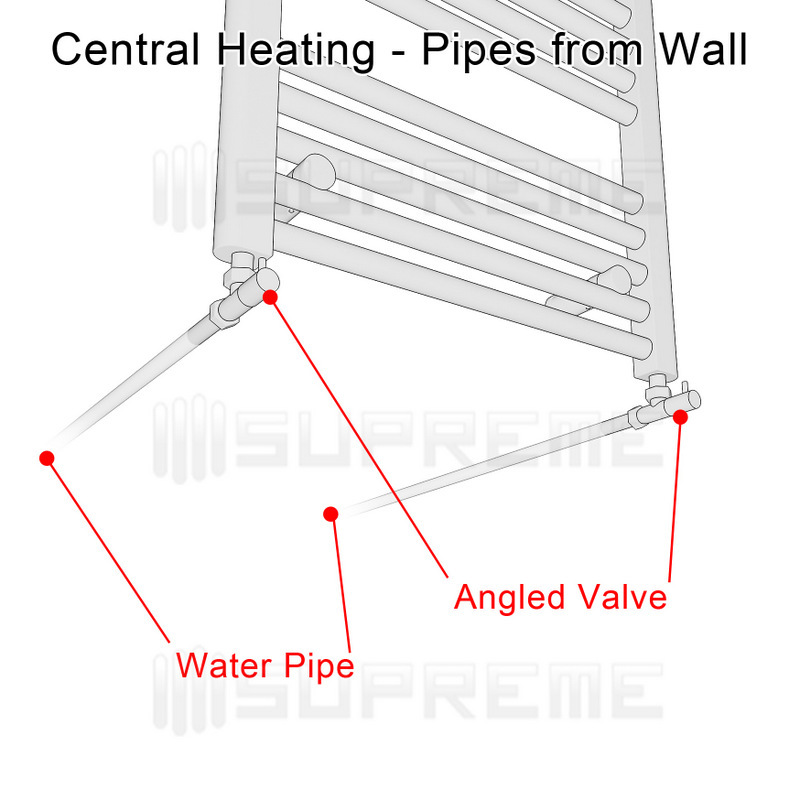 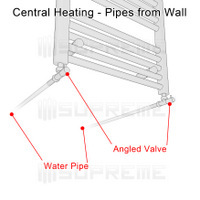 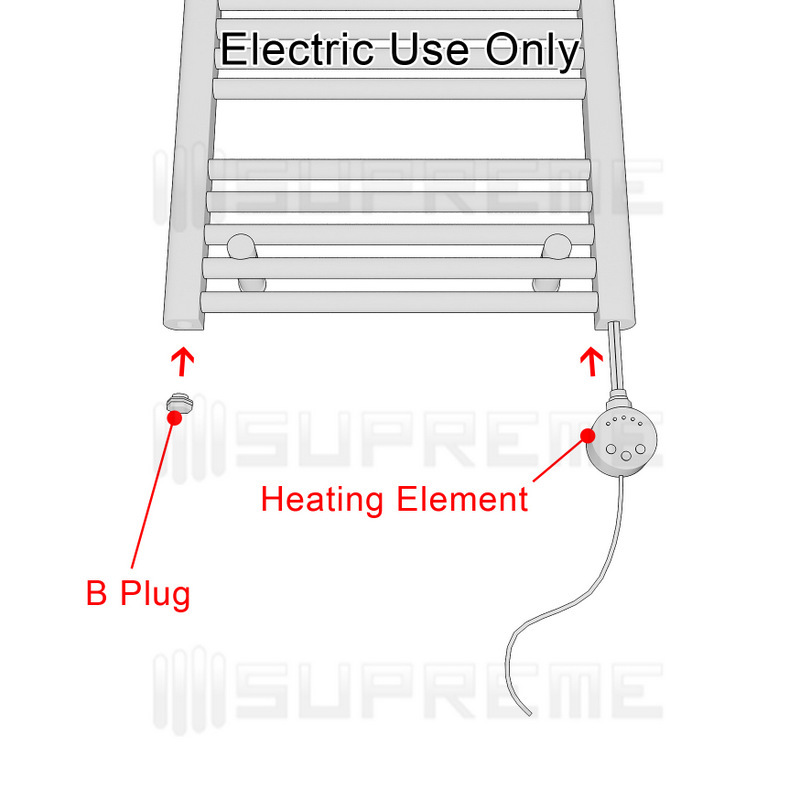 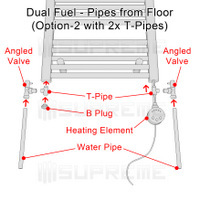 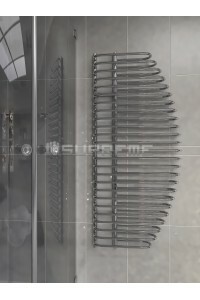 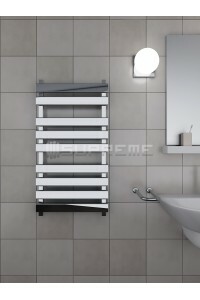 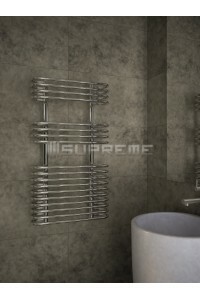 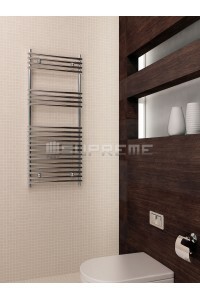 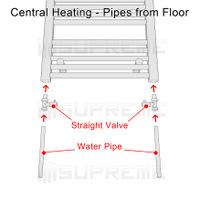 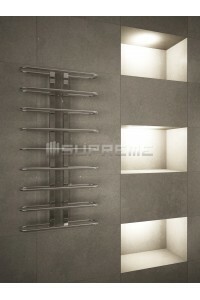 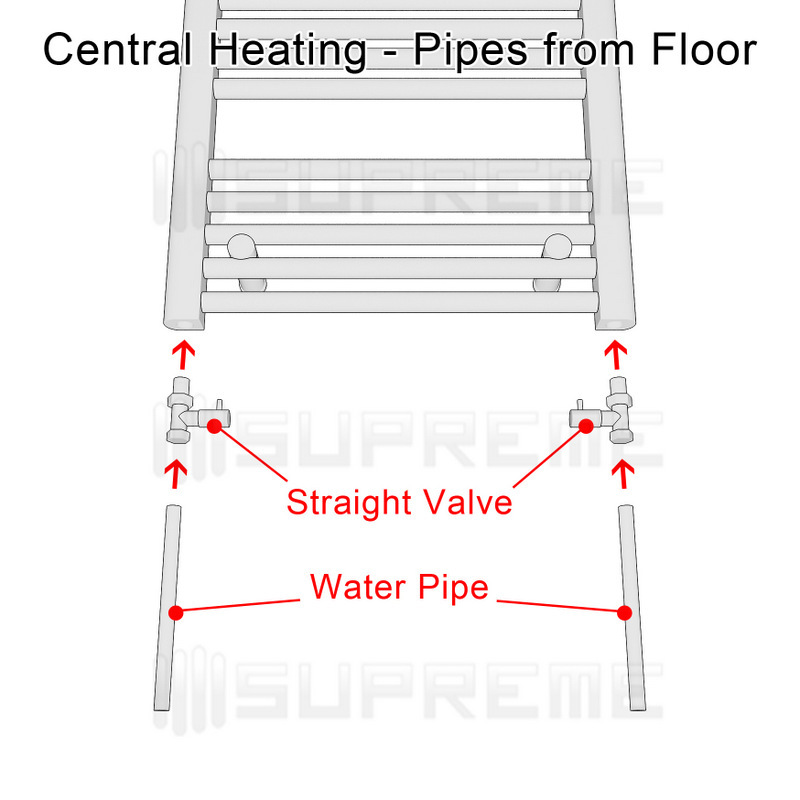 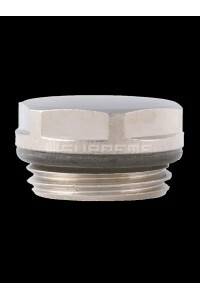 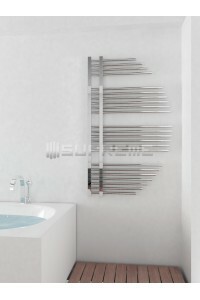 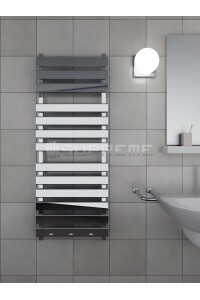 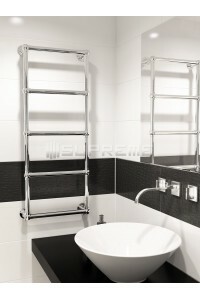 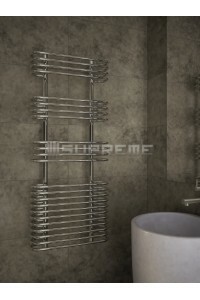 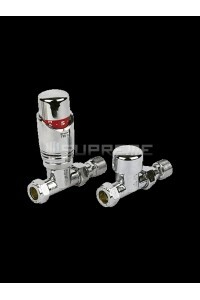 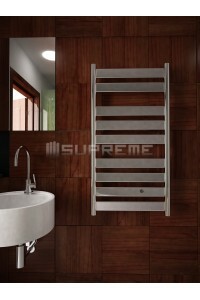 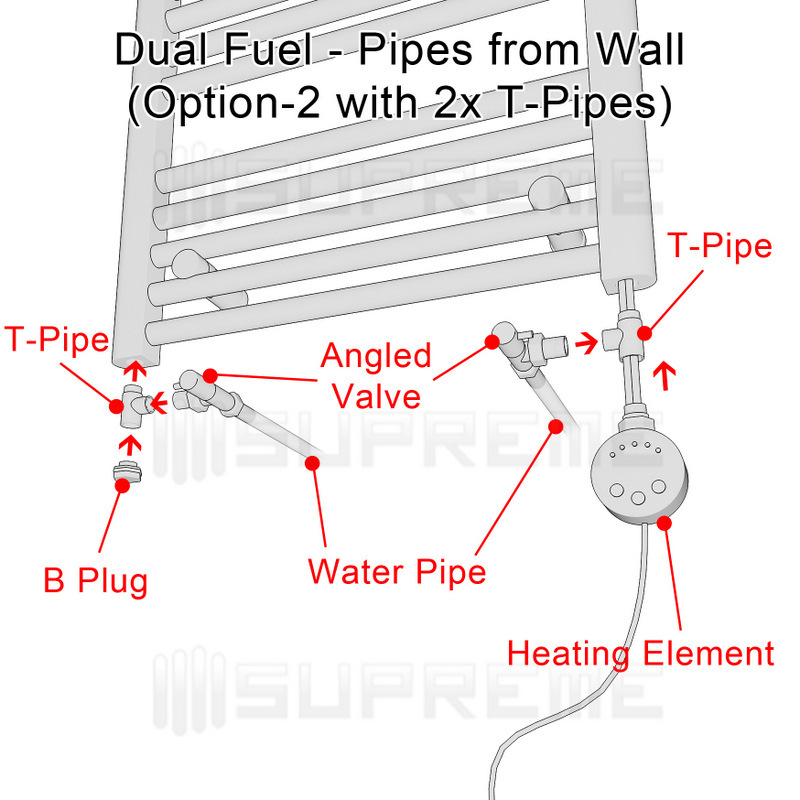 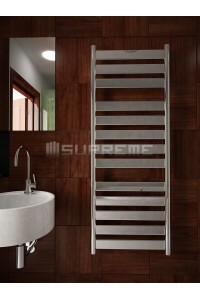 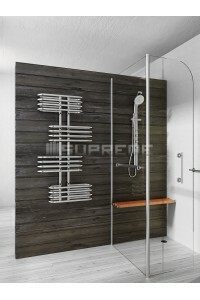 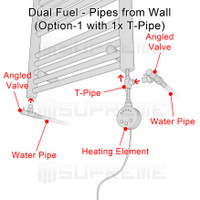 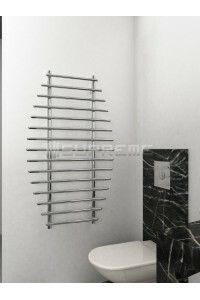 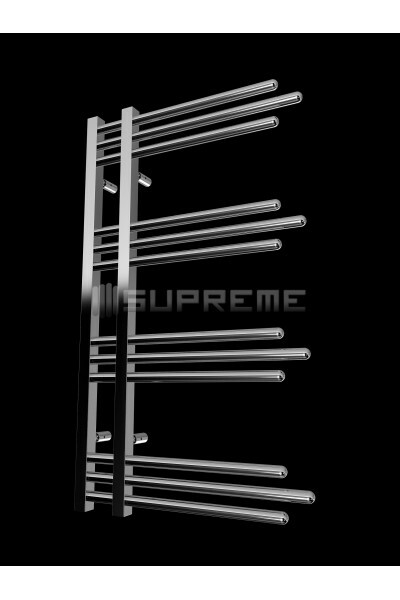 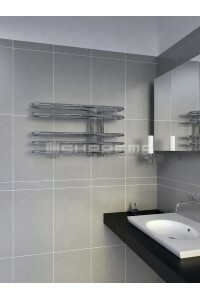 Have a look at one of our most popular collections of Supreme NER towel radiators. 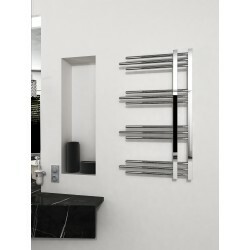 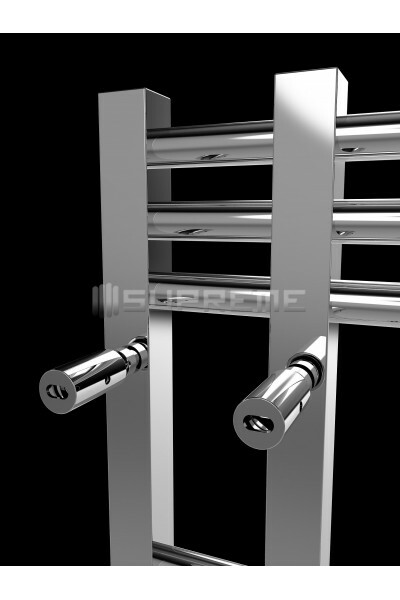 These handmade designer towel radiators are comprised of clusters of three horizontal straight chrome-plated piping. 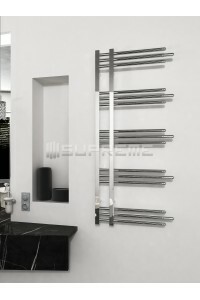 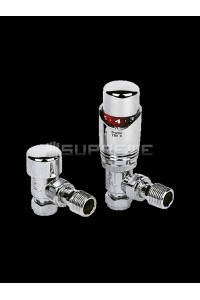 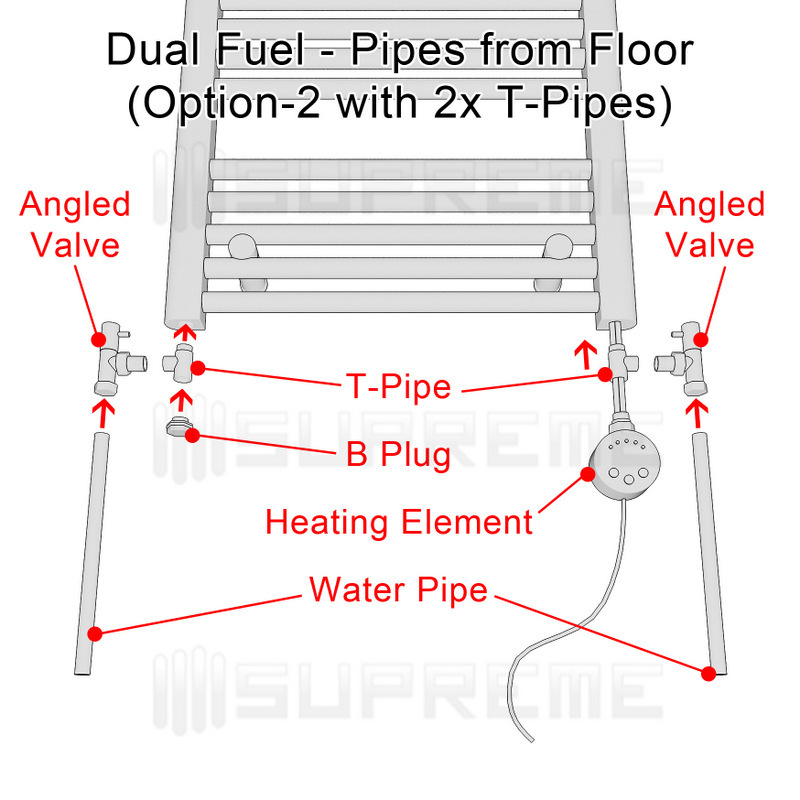 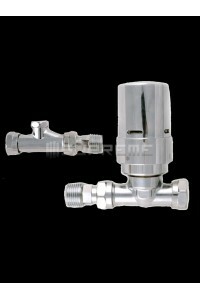 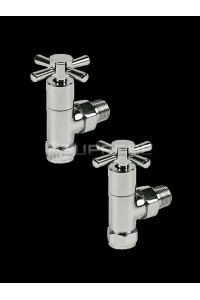 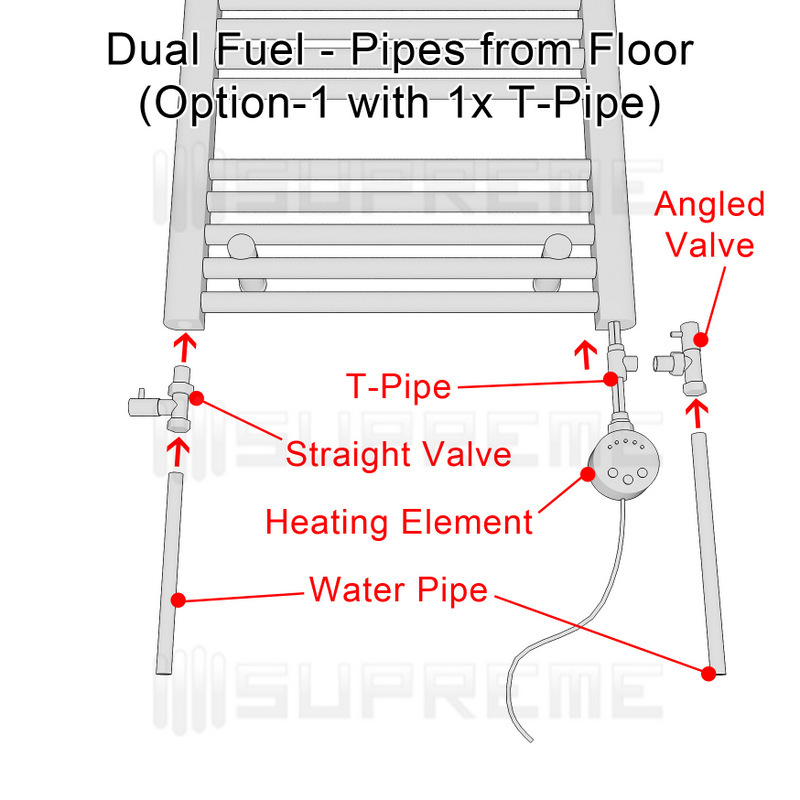 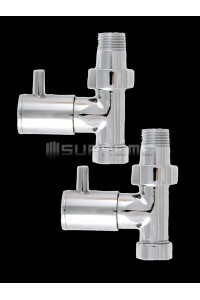 The pipes are fastened to two vertical chrome-plated bars on one side and feather out on other side, with the option of adjustable invisible brackets. 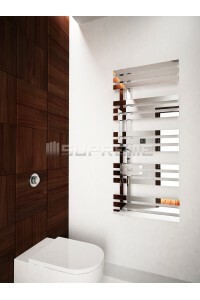 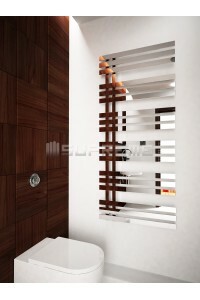 This minimalistic design is perfect for a wide range of bathroom styles. 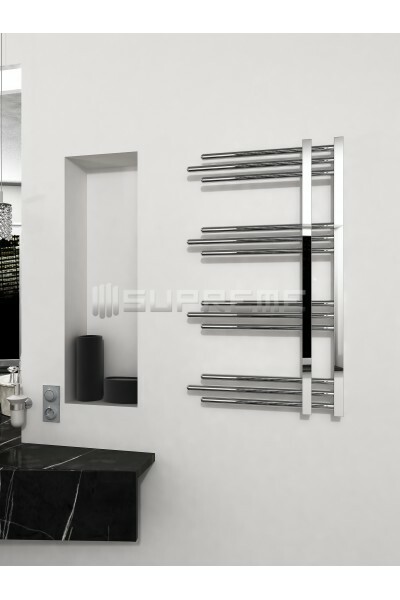 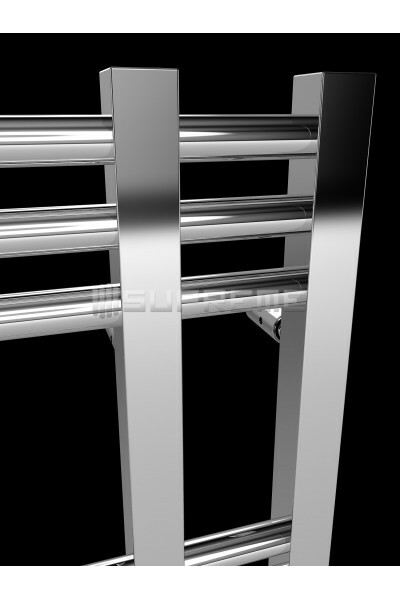 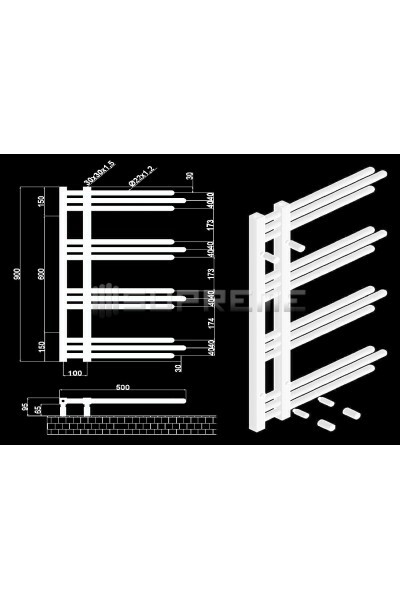 The NER towel radiator is available in three different sizes at 500/900mm, 500/1200mm, 500/1500mm, though due to the individually crafted nature of the product, the measurements may vary by 0.5cm. 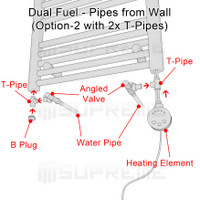 With the ability to run on both electric and closed central water heating systems, this is the perfect product for any modern bathroom!